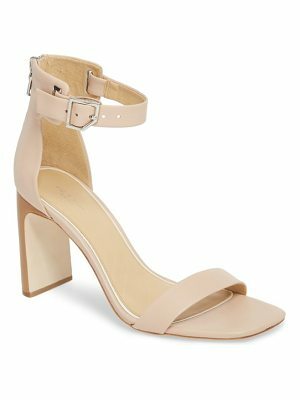 A block-heel sandal featuring a slender ankle strap makes for a sleek, modern finish to your favorite looks. 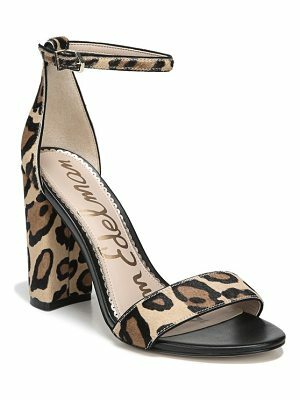 Style Name: Steve Madden Irenee Ankle Strap Sandal (Women). 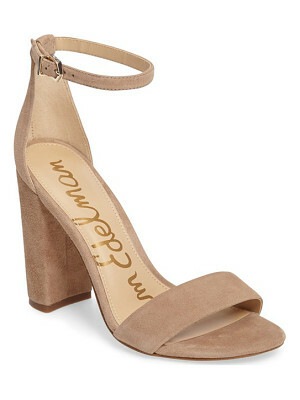 Style Number: 5153231. Available in stores.